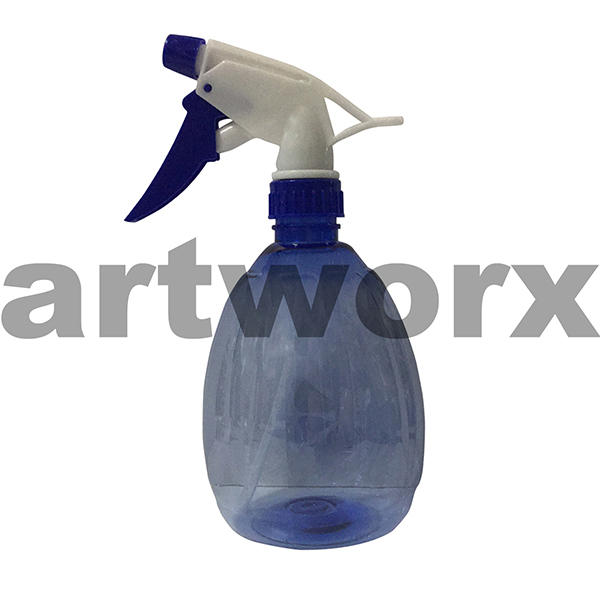 A splish, a splosh, a dash or a dribble, there is a lot you can do with a spray bottle or an empty squeeze bottle. 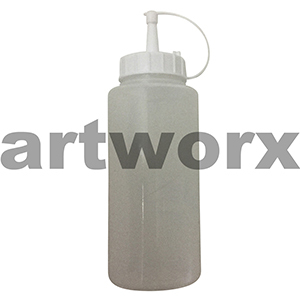 Clear squeeze bottles are great to have around the studio. You can fill them with acrylic paint, acrylic inks, alcohol inks, resin or just water. You can mix signature colours in them, dilute colours or even use them with different mediums. 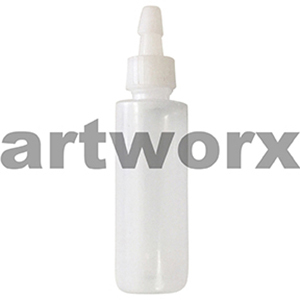 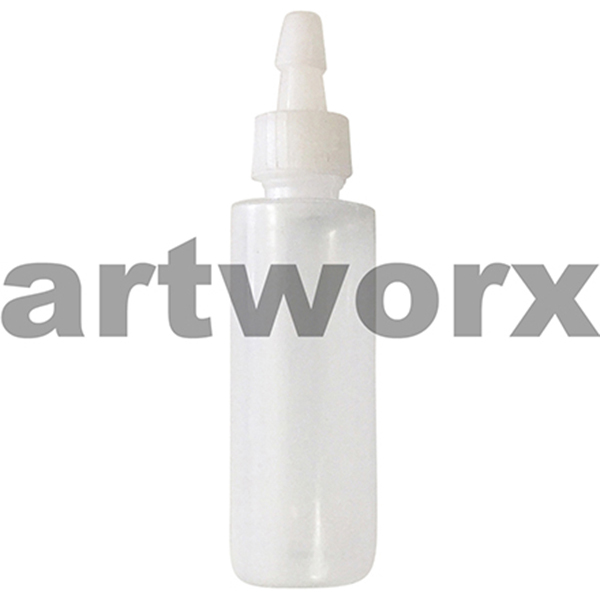 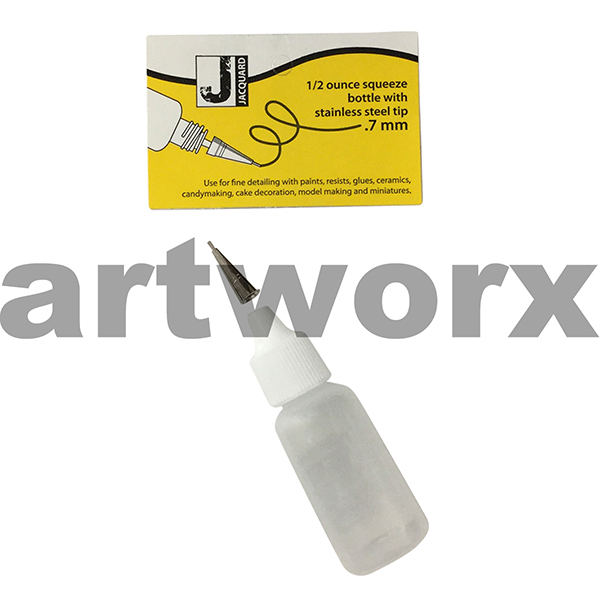 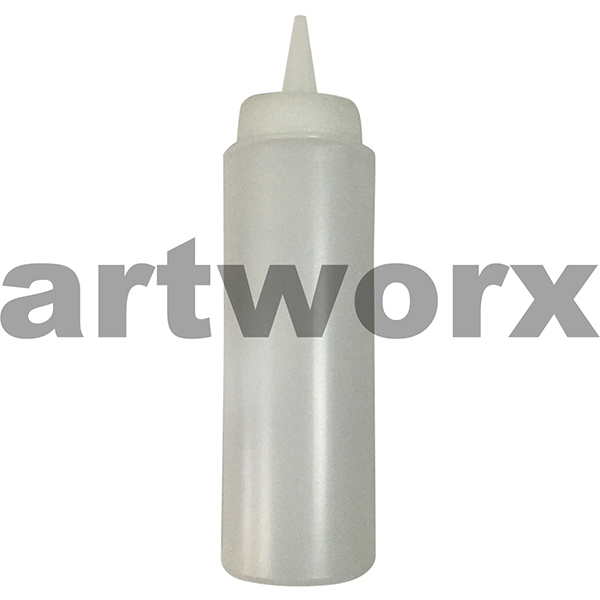 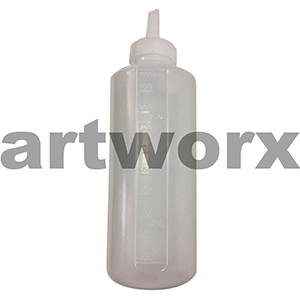 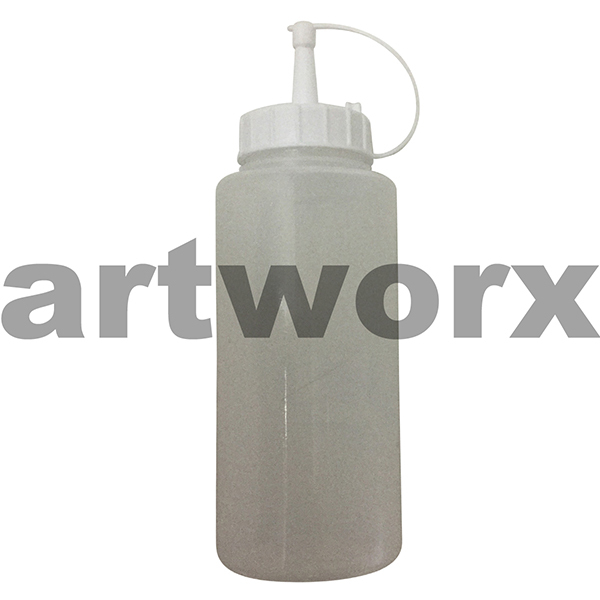 Squeeze bottle in the art supplies industry come in a range of sizes from miniature bottles with fine applicators to larger ones that are perfect for adding different textures into a piece of artwork or for creating dripping fluid effects. 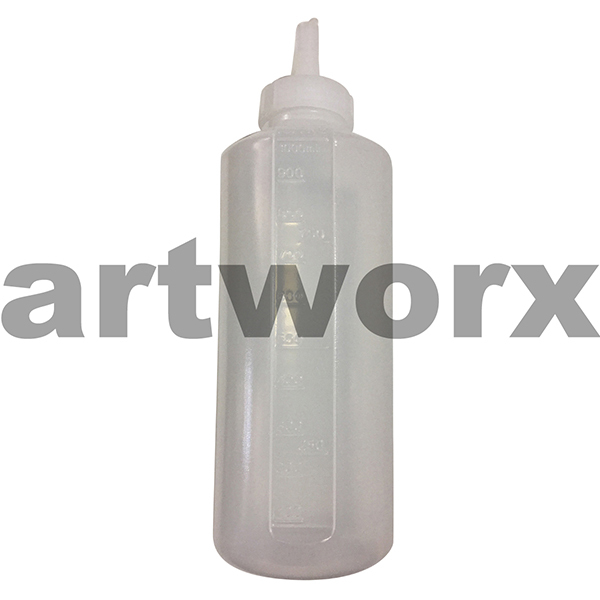 Squeeze bottles have many uses; they are even great for adding abstract dimensions to traditional artwork; a city scape painting in oil can be painted with paintbrushes and blended with colour shapers and then squirted with a fine squeeze bottle applicator to create an impressionistic scene. 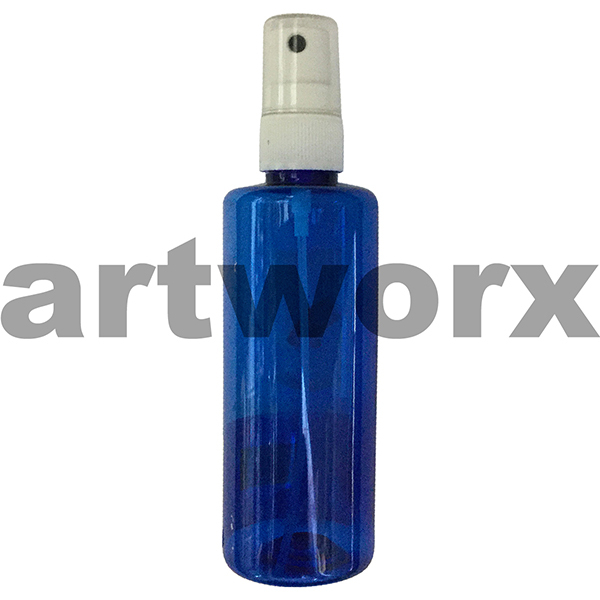 Bottles can be filled with coloured ink and coloured resin and squirted over a matte acrylic canvas or simply filled with ink and used on watercolour paper. 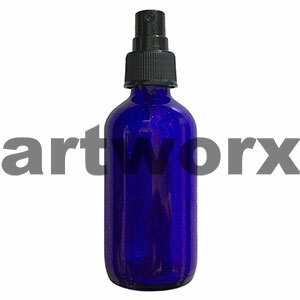 Ideas are endless with a squeeze bottle in the art supplies world and you can do just as much with a spray bottle. Getting splashy with a spray bottle or a fine mist applicator in the creative process can give you endless creative possibilities. 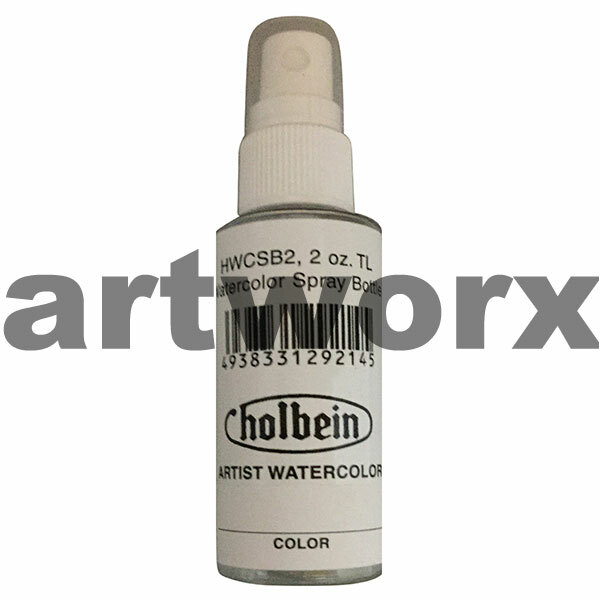 A spray paint bottle can add a mist of colour to an artwork or when heavily squirted it can dilute colours and make them run into a kaleidoscope of movement. Spray bottle painting can create a complete artwork on its own or it can simply add an extra element to a piece; acrylic, ink, mixed media or even a watercolour. 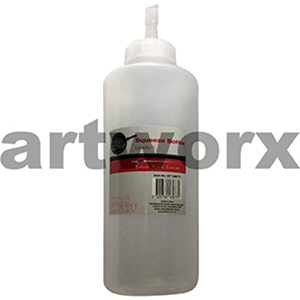 Having a spray bottle in the art room or studio isn’t just about creating spray bottle art either, these accessories can be used to dampen printmaking paper before creating a masterpiece or a canvas before painting wet on wet. 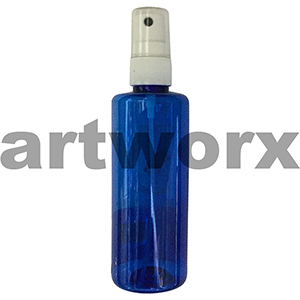 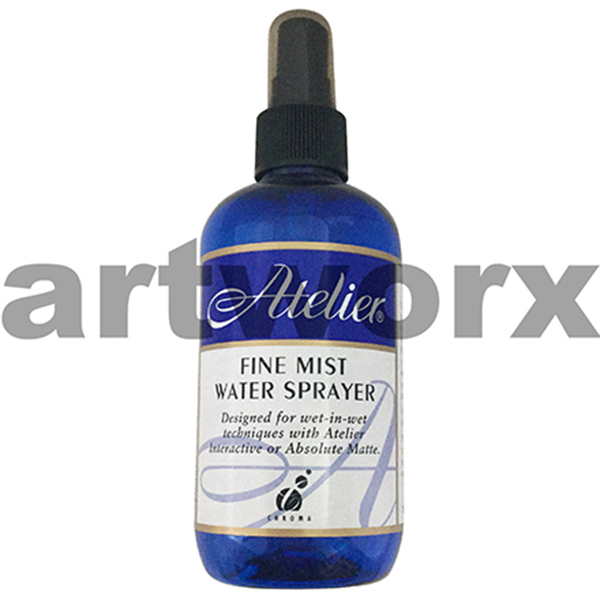 There are many uses for a spray bottle or a squeeze bottle applicator in the art making process and we have seen a variety of artists using them time and time again. As a team of artists, creators and designers ourselves no question is too big or small. We love to hear about your projects just as much as creating our own. 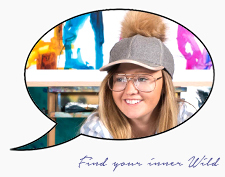 When checking out with your art supplies don’t forget to peruse our artist VIP membership for unbeatable prices and up to date information on art classes and workshops with some of Australia’s most current artists.